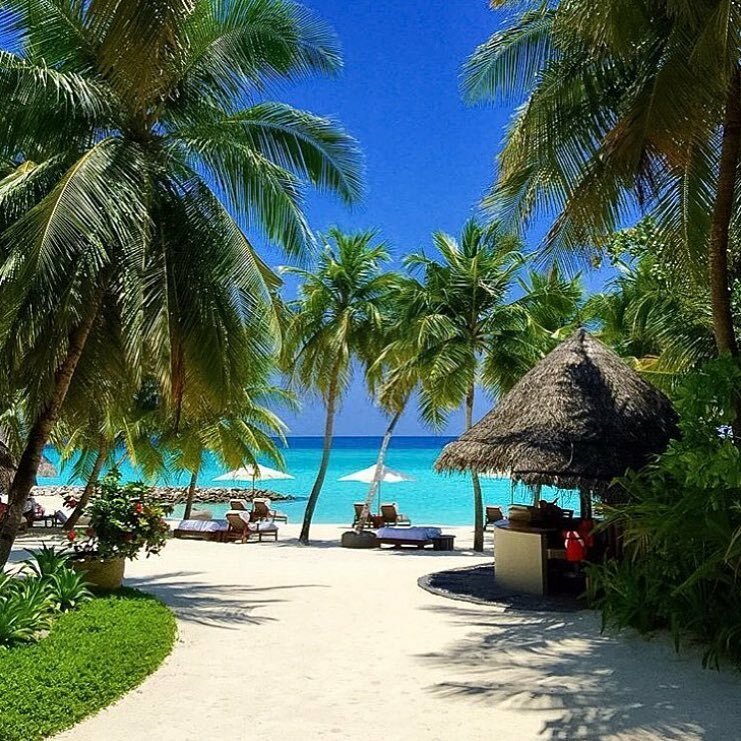 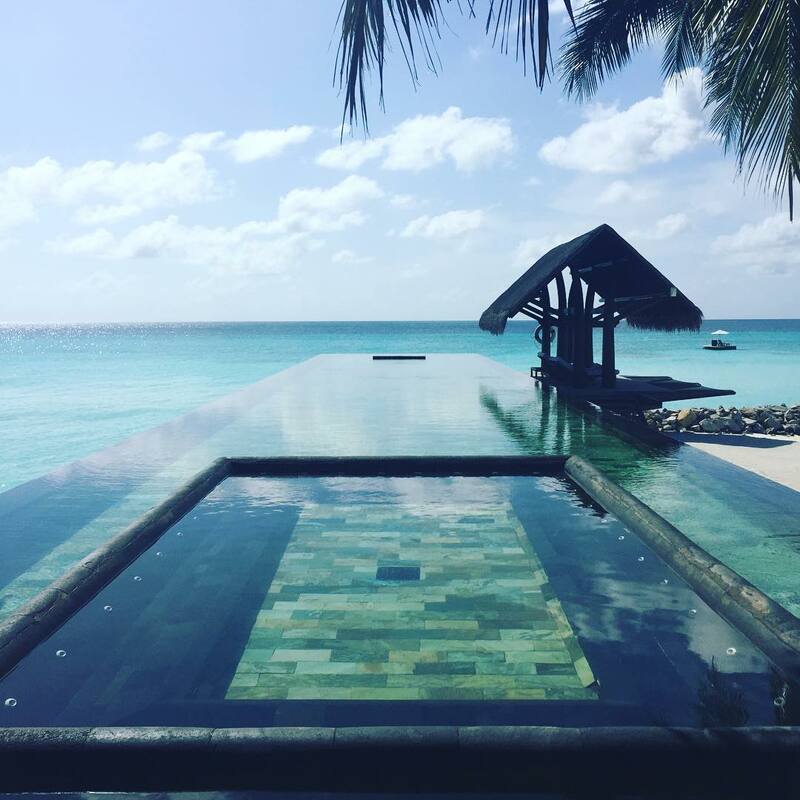 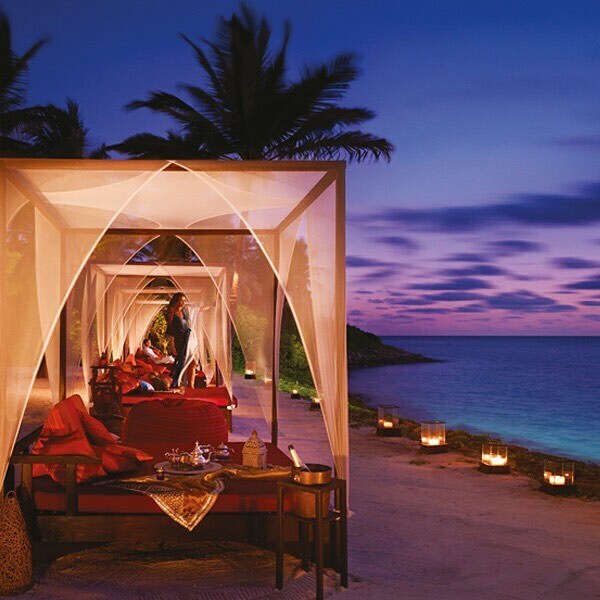 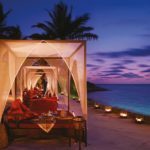 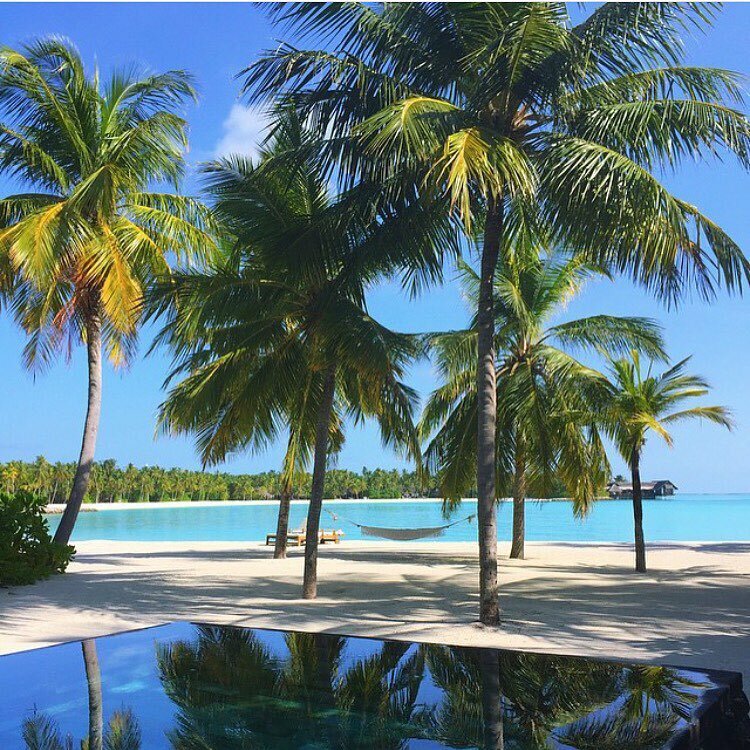 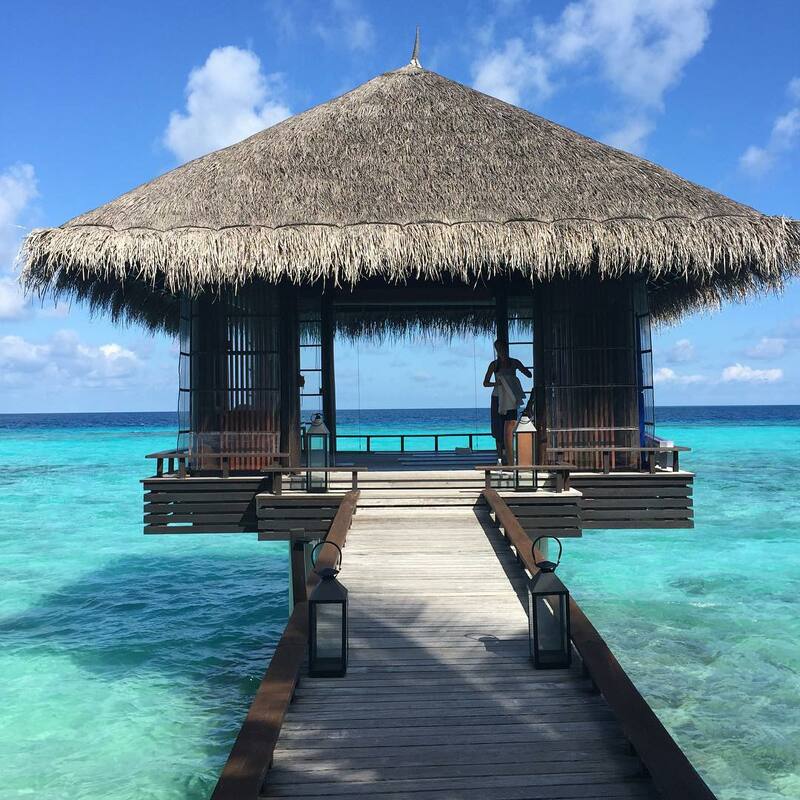 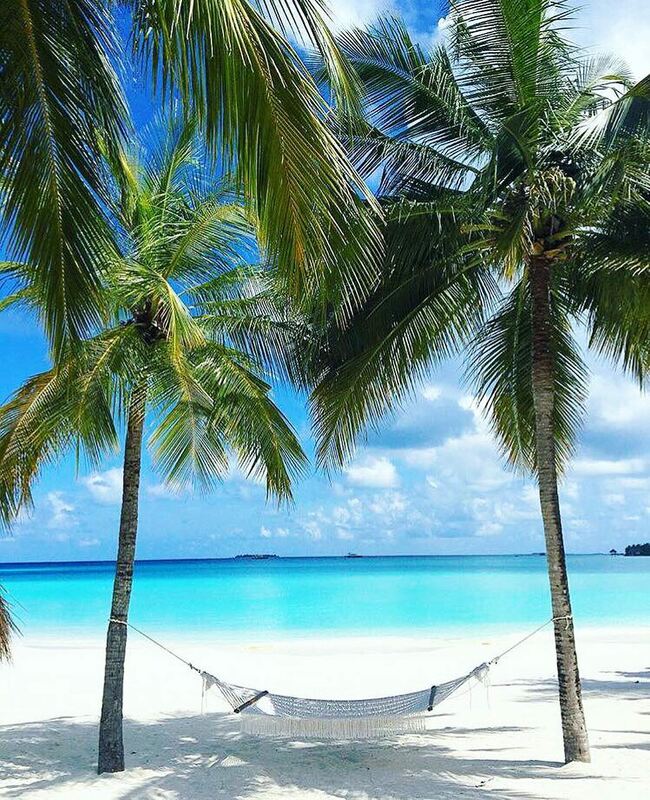 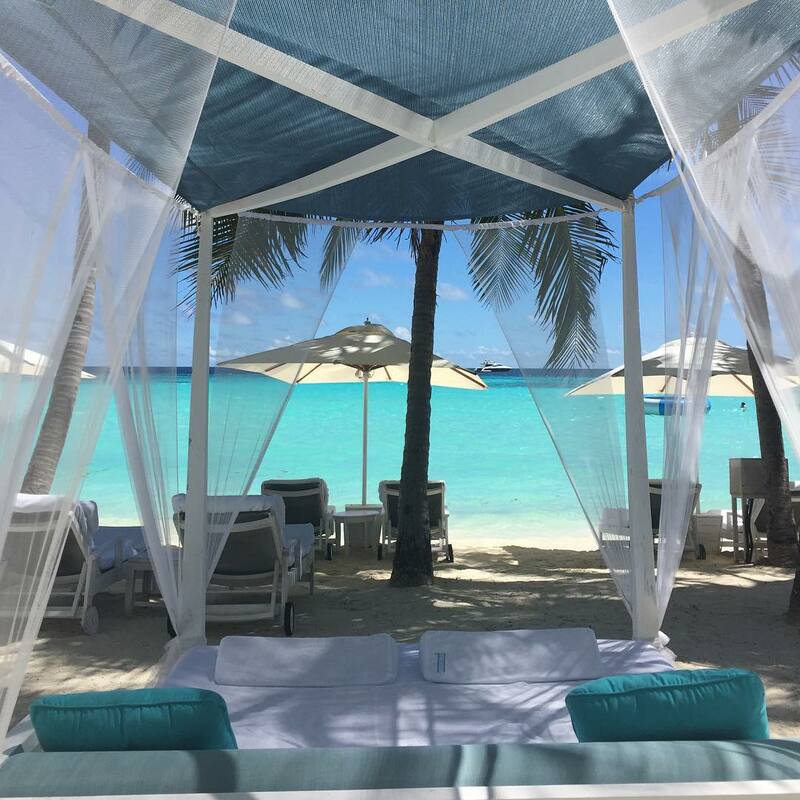 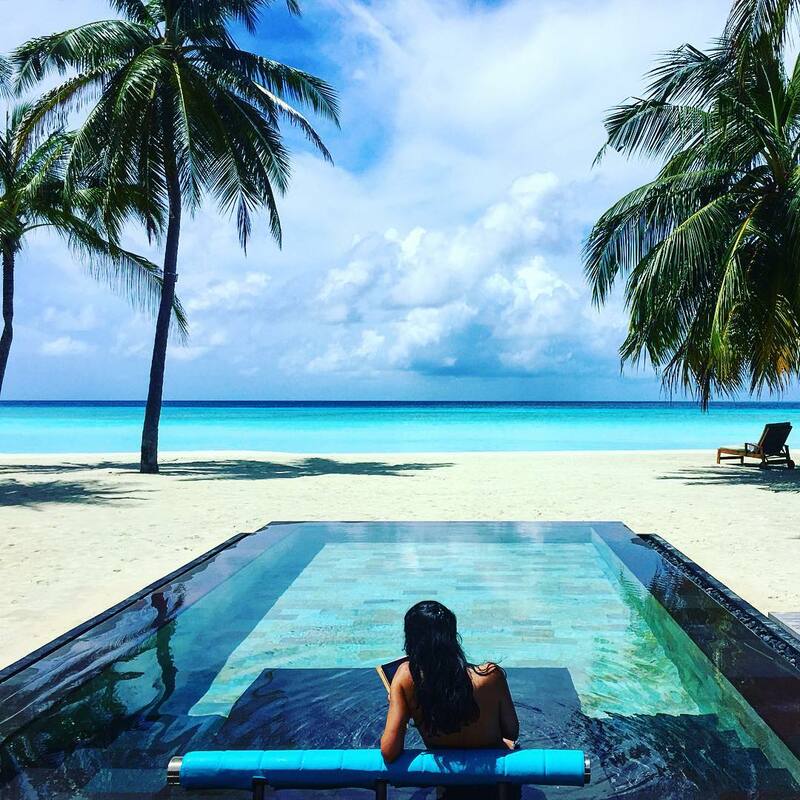 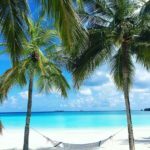 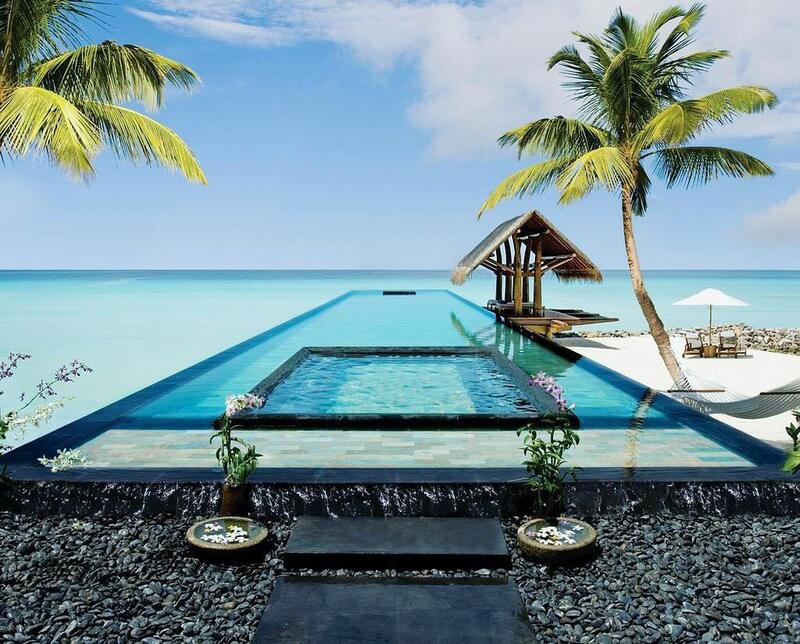 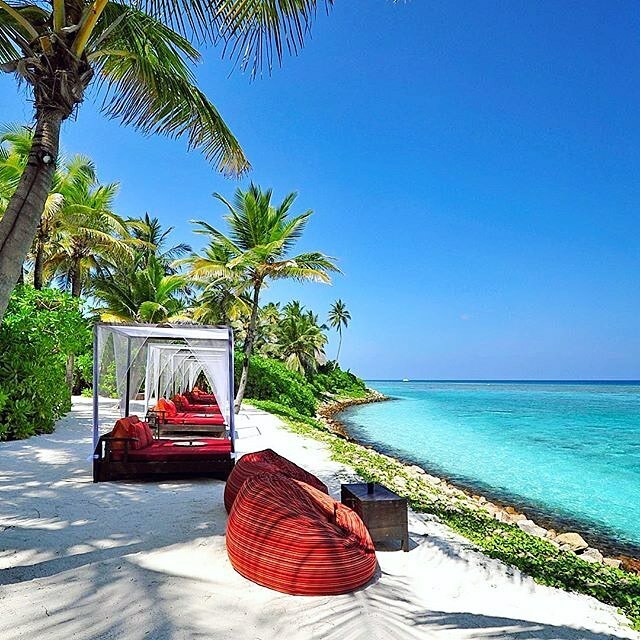 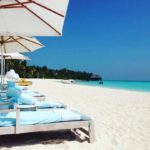 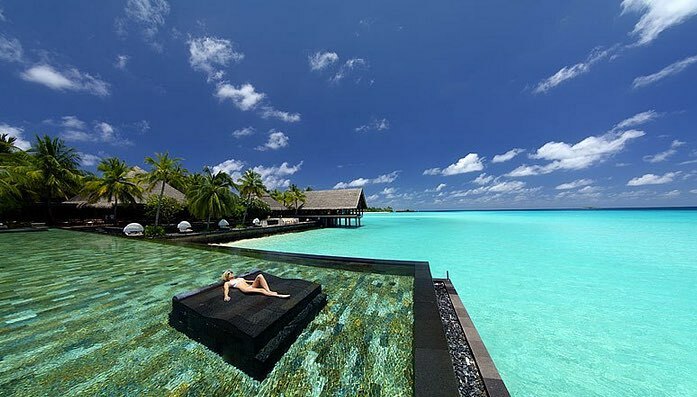 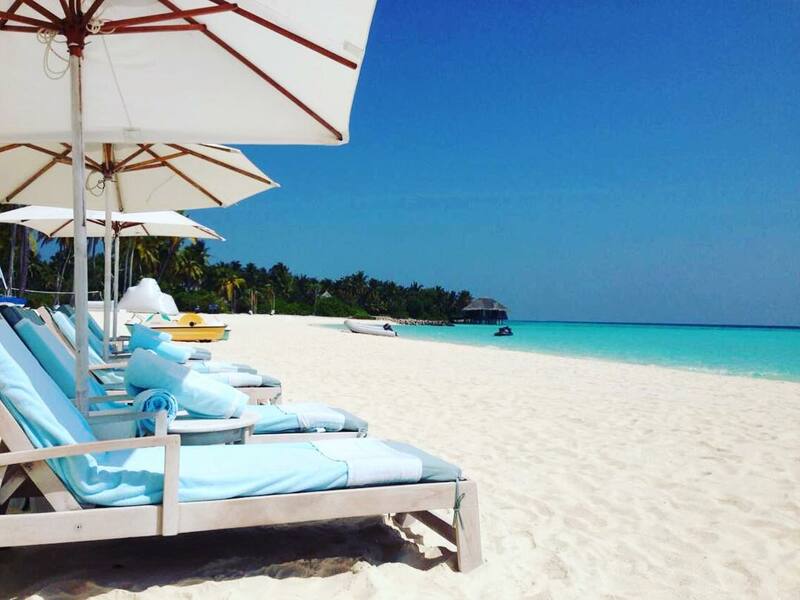 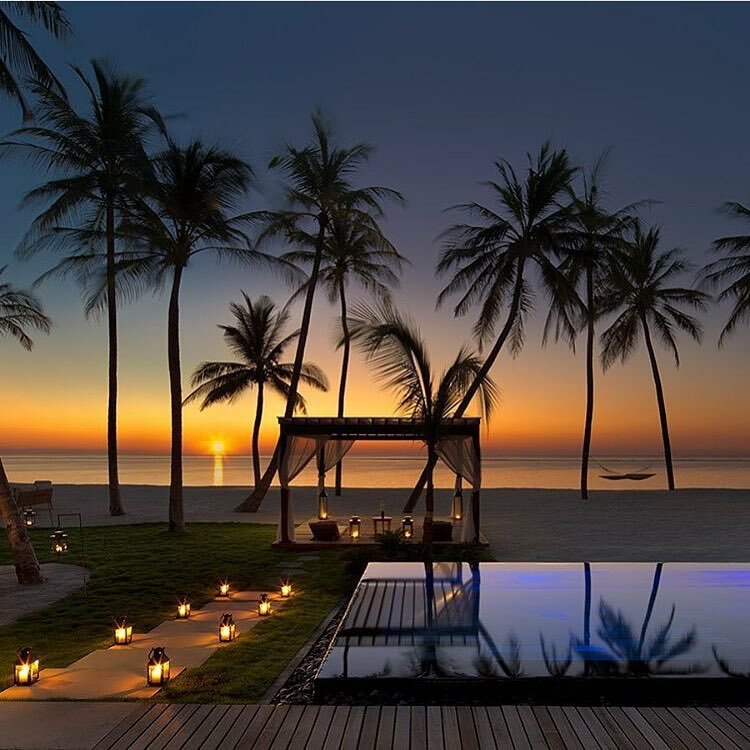 One & only Reethi Rah Maldives is a true jewel among a string of coral atolls, lagoons, and white sands. 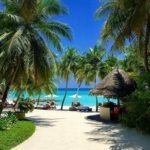 The hotel makes it home on one of the largest islands in North Male’ Atoll. 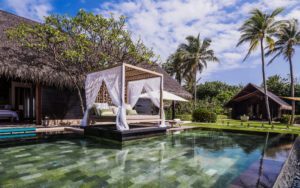 Luxurious, thatched villas feature flat-screens, plus outdoor showers, and terraces with direct beach access. 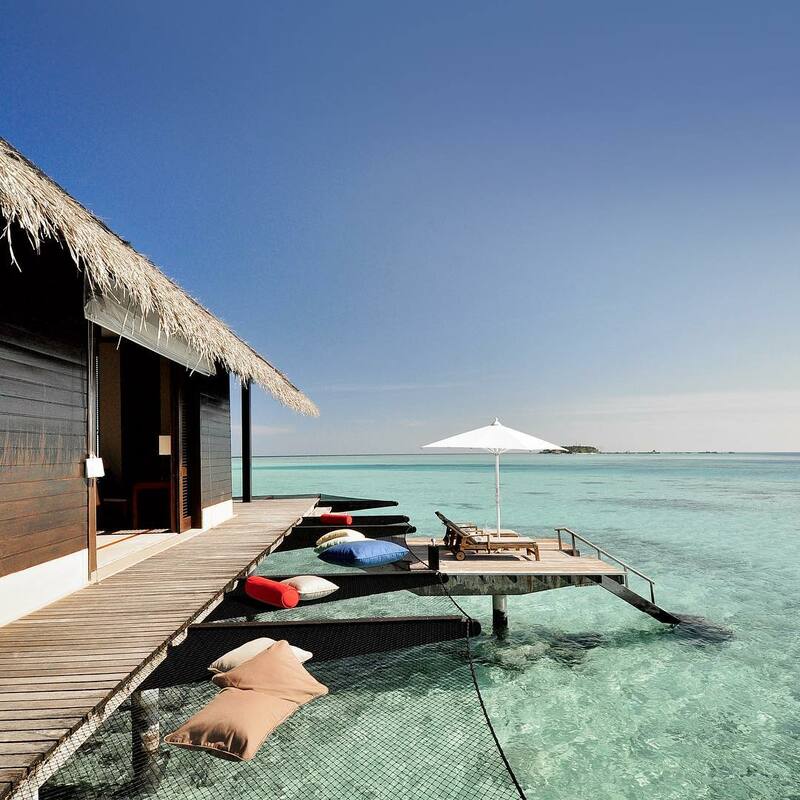 All also offer hammocks, and tea and coffeemakers. 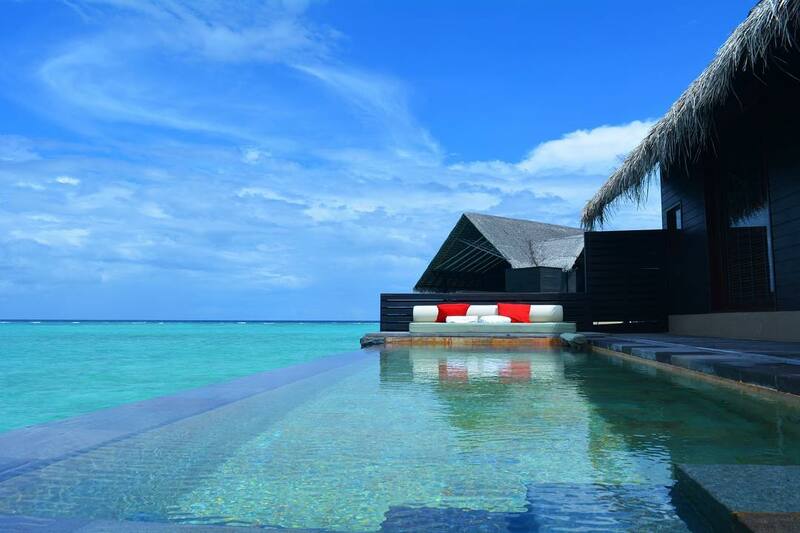 Upgraded villas add private pools, canopied day beds and soaking tubs. 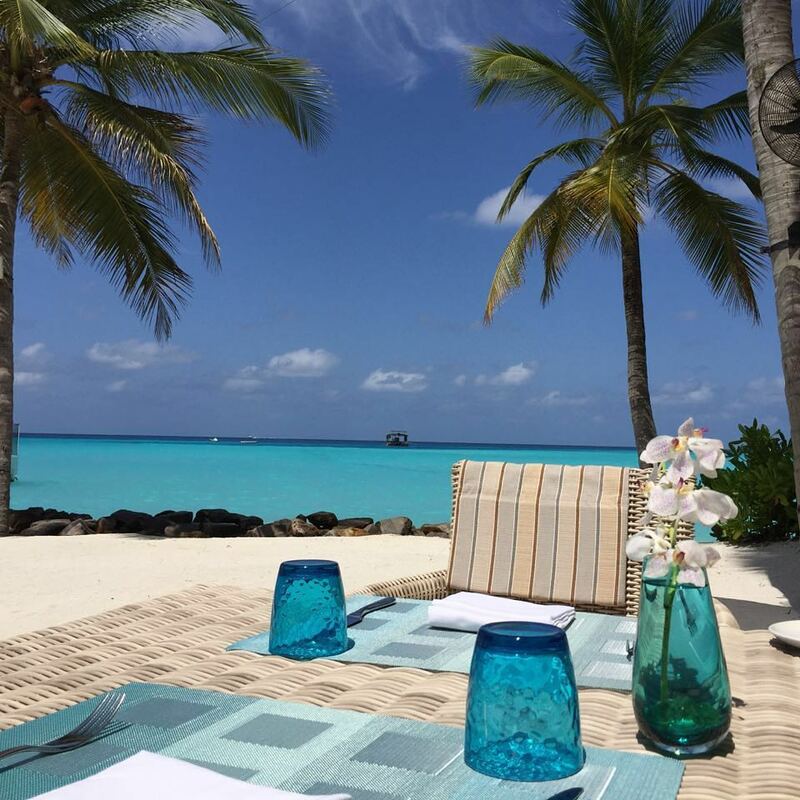 The resort has 5 restaurants, 3 bars and 3 outdoor pools. 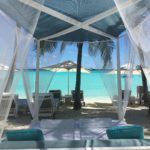 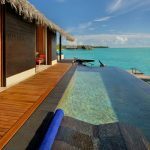 Other amenities include 6 km of beaches, and a spa with hot tubs, saunas, steam rooms and pavilion treatment rooms set in lush gardens. 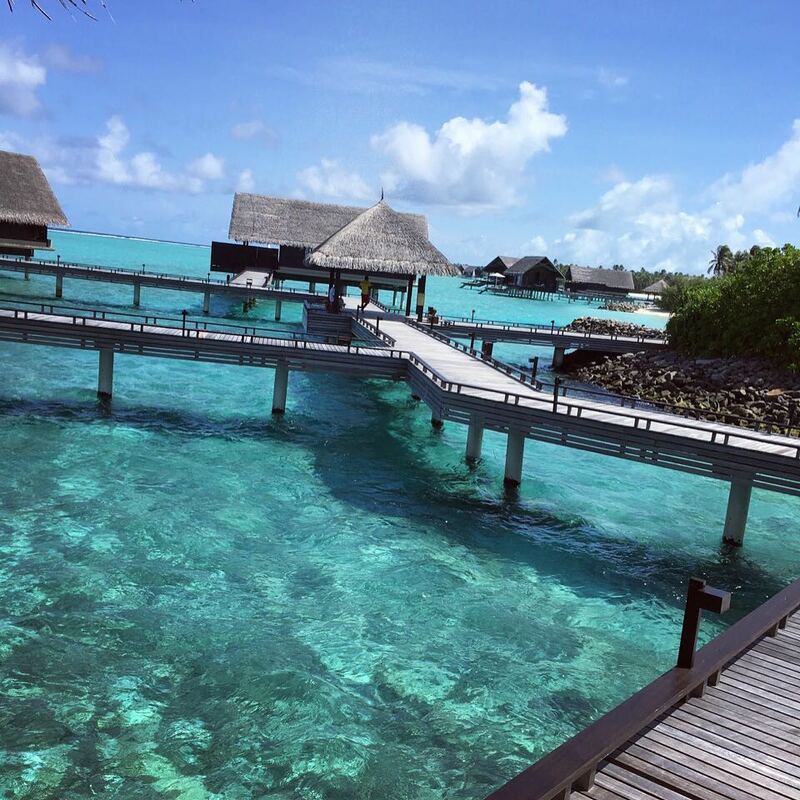 Activities such as scuba diving and snorkeling are available, and there are kids’ and teens’ clubs. 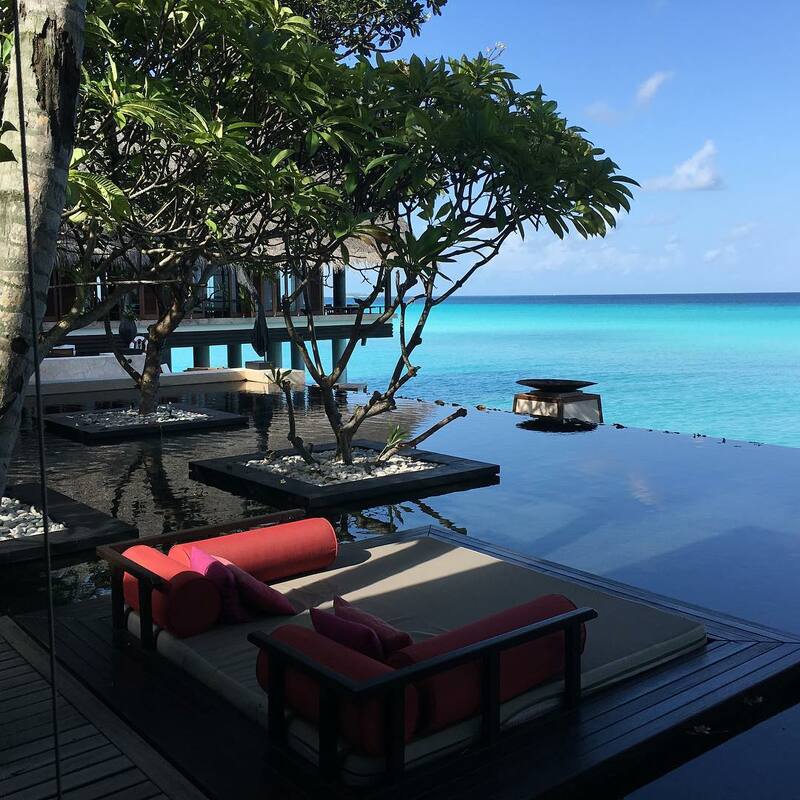 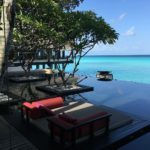 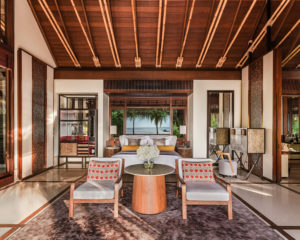 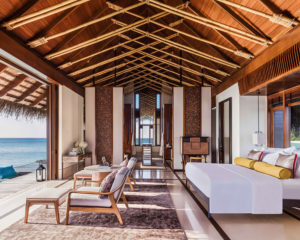 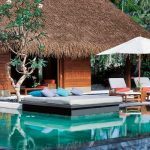 Located 700 km (430 mi) southwest of Sri Lanka, One & only reethi rah Maldives gives you unprecedented privacy, divine luxury and splendid all-villa accommodation in the Maldives. 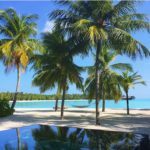 Transportation to the destination includes pick-up at Velana International Airport to One & Only Reethi Rah Maldives Resort. 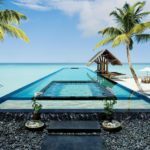 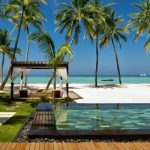 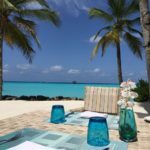 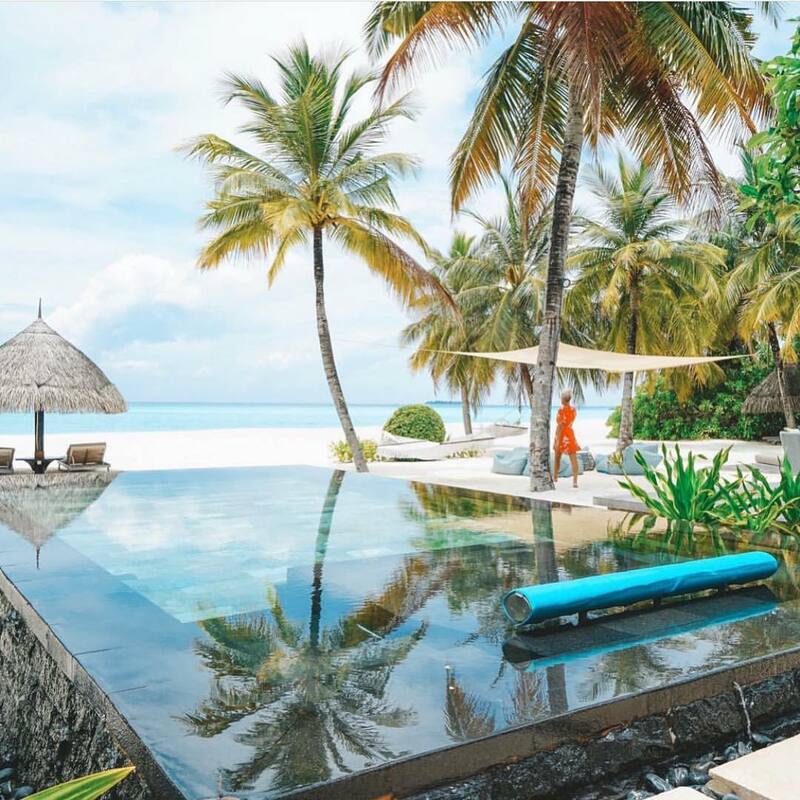 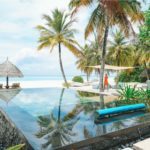 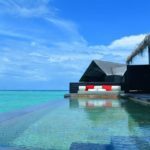 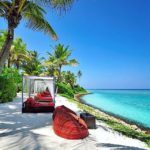 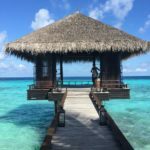 This tranquil, high-end resort is on a secluded island in the Laccadive Sea, a 75-minute boat ride from the capital, Malé.